UltraCare® starter feeds are a flexible, comprehensive line of products designed to help young pigs maintain momentum during transitions. These products contain optimal levels of nutrients and premium ingredients such as botanicals, nutraceuticals and probiotics. 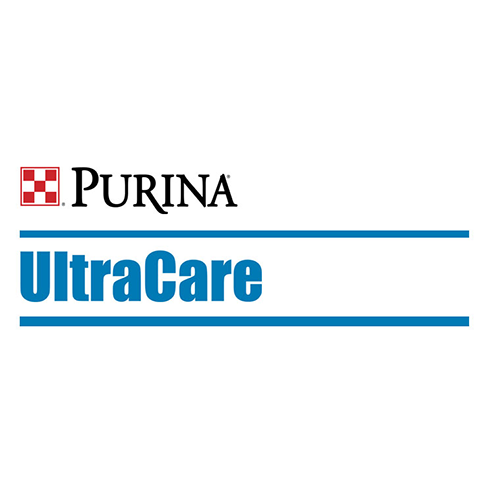 They contain similar intake-enhancing and gut-optimizing ingredients to those in UltraCare® pre-starter feeds to minimize transition stress and help support immunity, performance and feed efficiency.